We know that the Japanese are now slightly switching focus to the pickup truck segment but Nissan haven’t forgotten to cover the needs EV come with. On of the most problematic situations for the Nissan Leaf would be servicing in case of emergency. And Nissan have just covered that. Nissan have announced that they prepared a group of 10 engineers to pretty much break apart and put together a Leaf in a jiffy and they will be assembled at a base in L.A.
Each of the 10 engineers will be leading a team of 30 technicians and the entire crew should be more than enough to help any stricken down Nissan Leaf as soon as possible. This is more than a good idea, let’s face it, the typical emergency call will send over a flatbed as pretty much no on the road mechanic can service the Nissan Leaf. 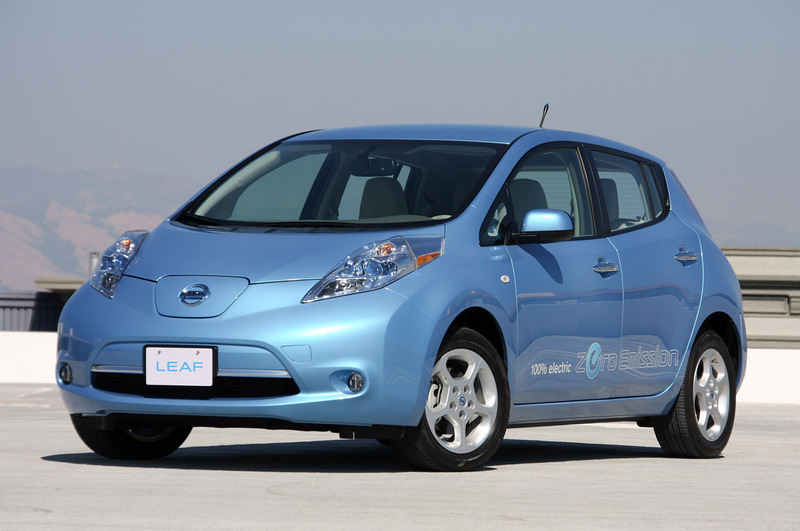 With first deliveries of the 2011 Nissan Leaf being just months away this plan didn’t come a second too soon. Once the American emergency response team is set up and working Nissan will have to figure out how to do the same for the future European and Japanese customers.